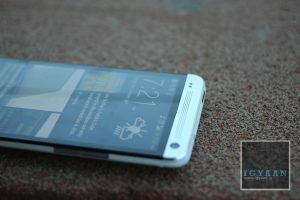 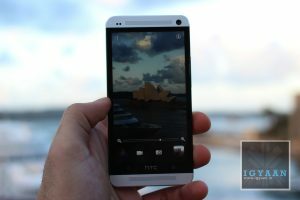 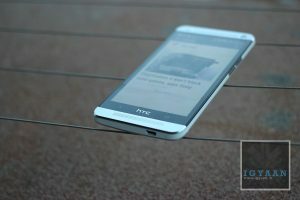 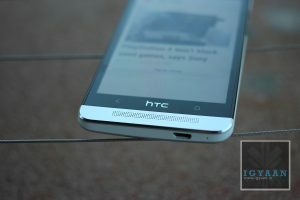 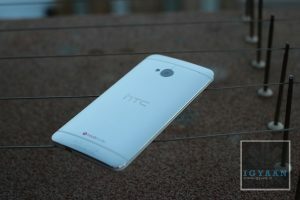 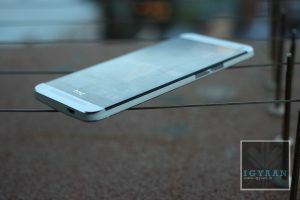 HTC has recently launched the new HTC One, a flagship for the company with impressive specs and a wonderful new design. 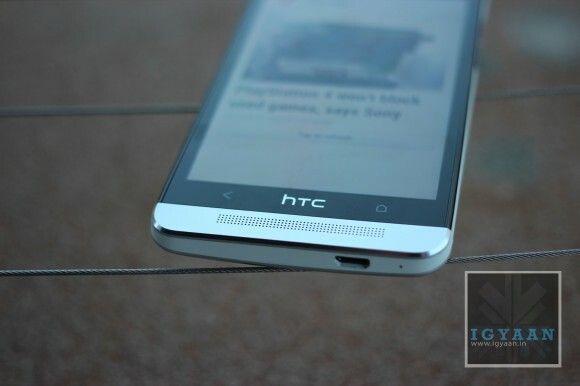 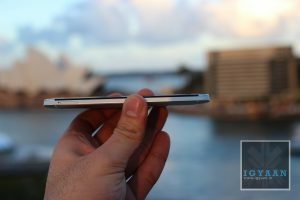 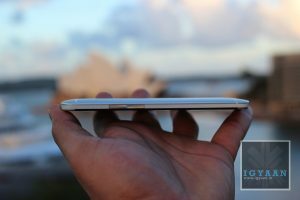 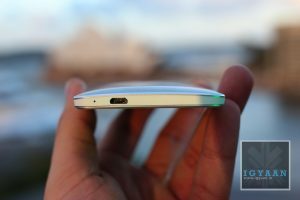 The HTC One comes with a unibody Aluminum design which is built into a seamless unit which is 4mm at the slimmest and 9mm at the thickest. 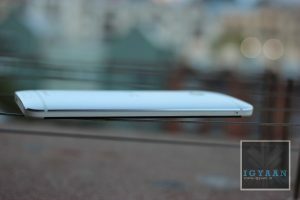 Making it only roughly thicker than the iPhone 5. 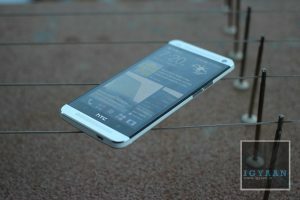 What one really needs to appreciate is the new Blink feed on the gorgeous display. 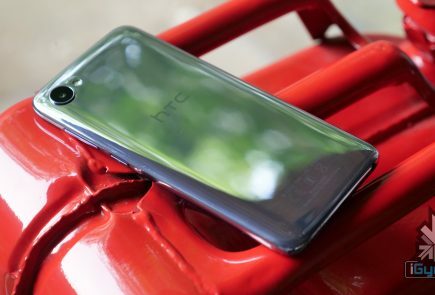 The new UI lays out social feeds, news updates, calendar info, friends data and more right on the home screen of the phone in this new super smooth flowing interface. 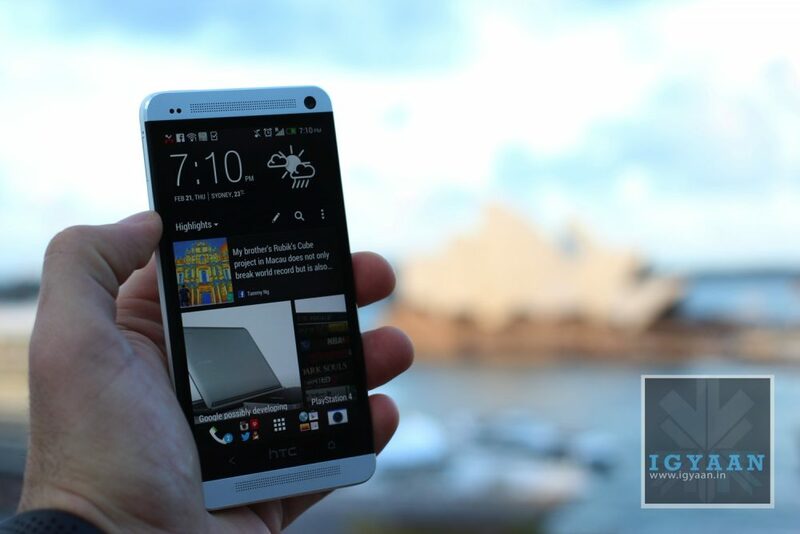 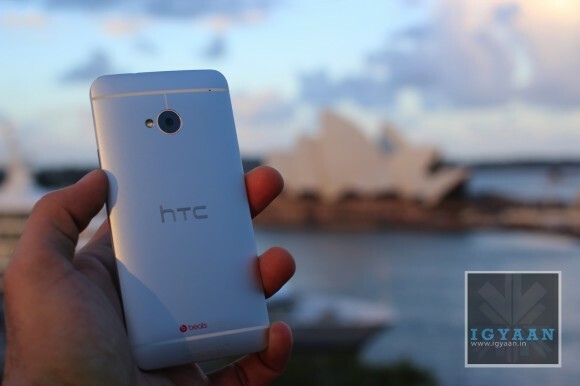 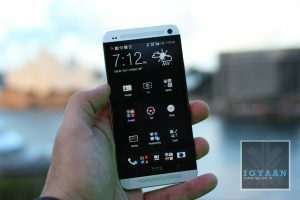 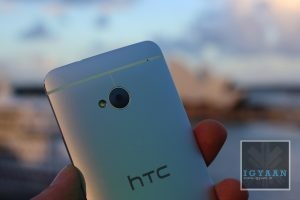 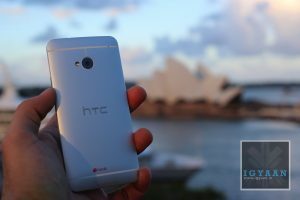 The HTC One has a Ultra pixel camera with a larger 4 MP sensor that will allow more light to be captured allowing for a beautiful print size of upto 8 x 12 inches directly from the camera of the phone. 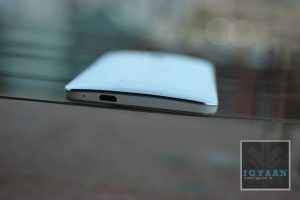 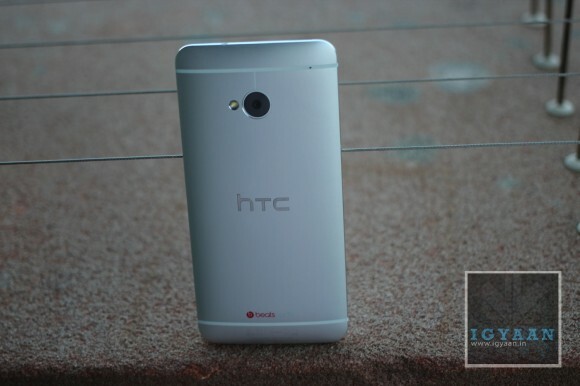 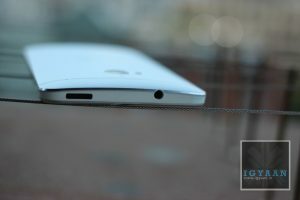 HTC has incorporated several camera enhancements in the HTC One , most interesting being ZOE that allows a user to capture few seconds of images and HD video at the same time allowing you to relive the experiences . 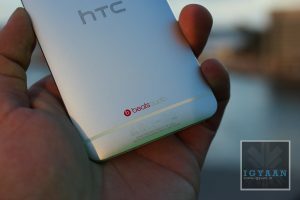 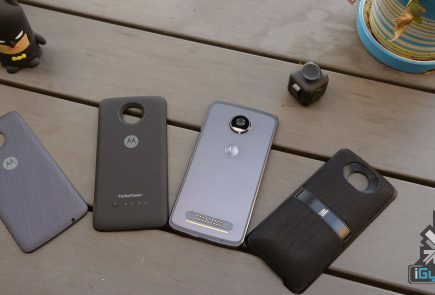 HTC also claims improved battery life with the HTC One lasting almost twice that on the iPhone 5, and 30% more compared to similar tests on a Galaxy S3 or a Note 2. 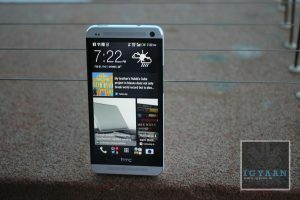 The phone is 10% smaller compared to the HTC One X and slightly smaller in size when compared to the Butterfly. 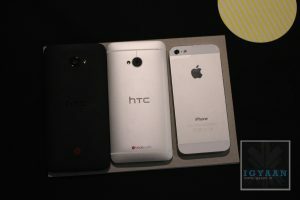 ultrapixel ia a big gamble played by htc!!!!!!!! 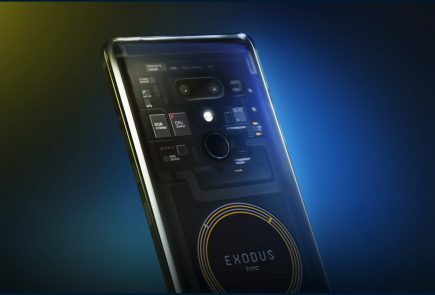 when its coming to india???? 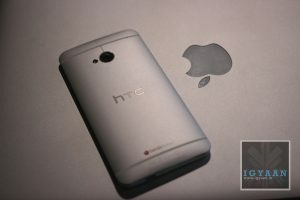 you have any idea when comming to india???? 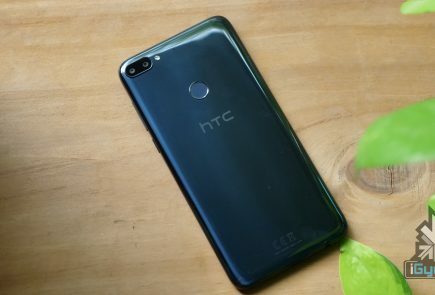 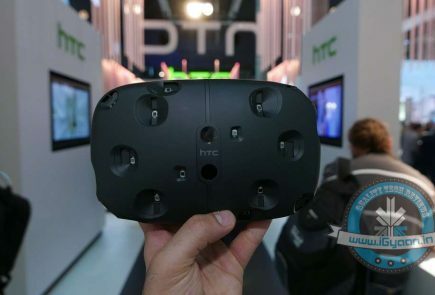 yehe love htc the best android oem in the world.